Apparently a direct sequel to Ubisoft's action-adventure game Assassin's Creed Origins has been leaked recently. Titled Assassin's Creed Odyssey, this upcoming game will embody a new age for Assassin's Creed franchise. 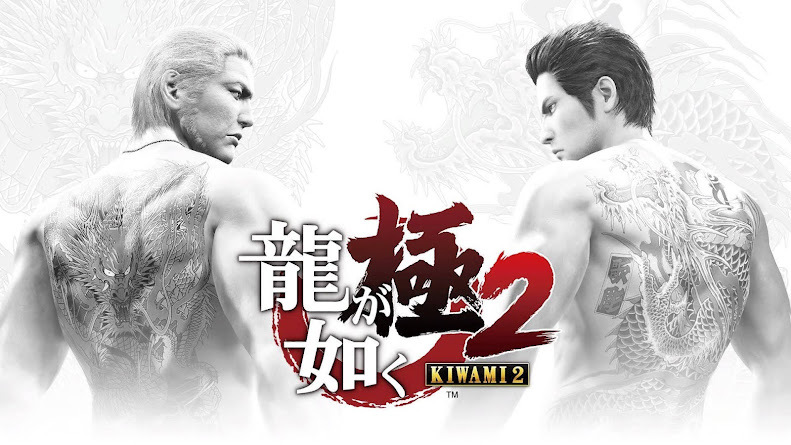 Although the game is still set on distant past, it most probably will introduce a new combat system as well. Also, our hero Bayek from last game will be replaced with a new protagonist who will be venturing in a brand-new open world setting. Despite skepticism in the early period before release, Origins turned out to be a commercial and critical success. This is mostly because the developers took an extra whole year to work on this project instead of rushing things and moving from their same old New Year release schedule. Looks like they are back again in their same old track with the brand-new upcoming game Odyssey. Since no official announcement was made, very little details about it is out there. 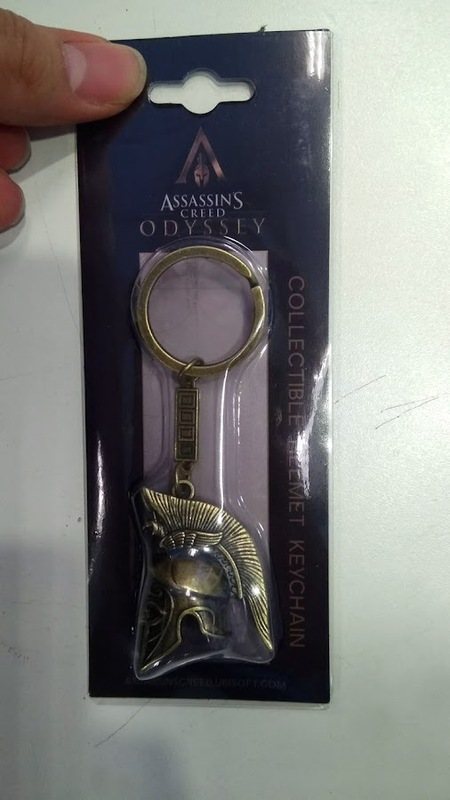 Rumor of this possible leak for Odyssey first surfaced on a French site, Jeuxvideo, where they have displayed a stylish keychain that is clearly merchandise related to Assassin's Creed Odyssey. 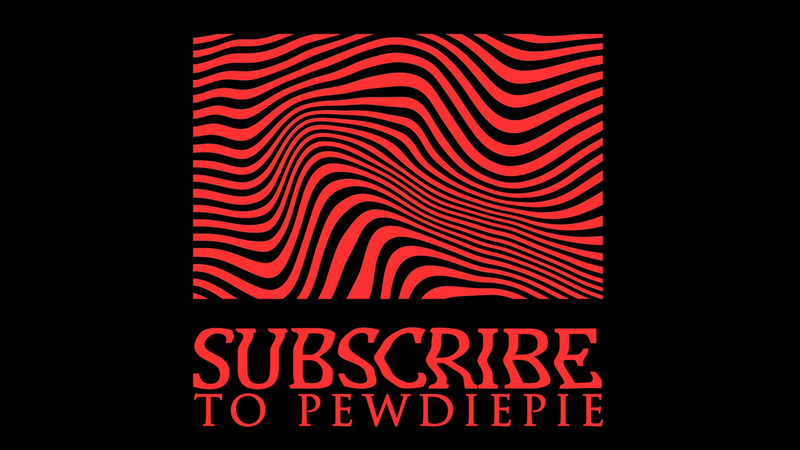 The name of the game is not the only hint we want you to take, because there are more. 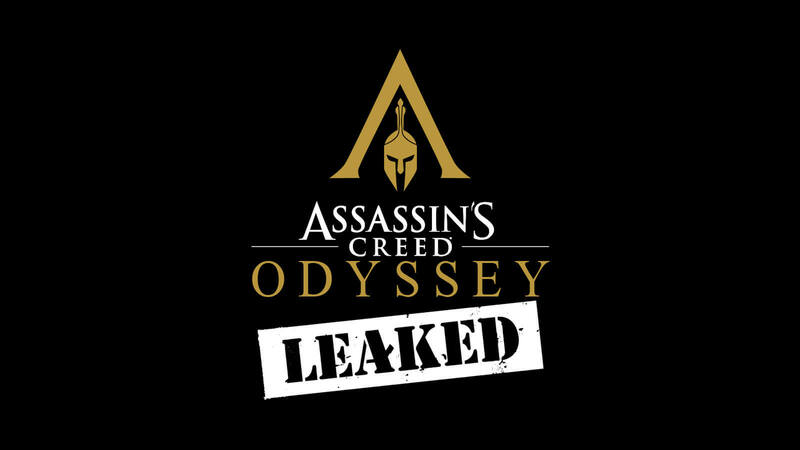 Alongside game's title, there is a logo right under the Assassin's symbol which has a heavy resemblance with helmet from ancient Greece. Also, Odyssey is a renowned Greek epic, implying that the series is moving from Ancient Egypt to Greece. Before you start pointing out that everyone else could make up a fake key chain and logo because it does not look official or authentic, there is more than this merchandise leak. 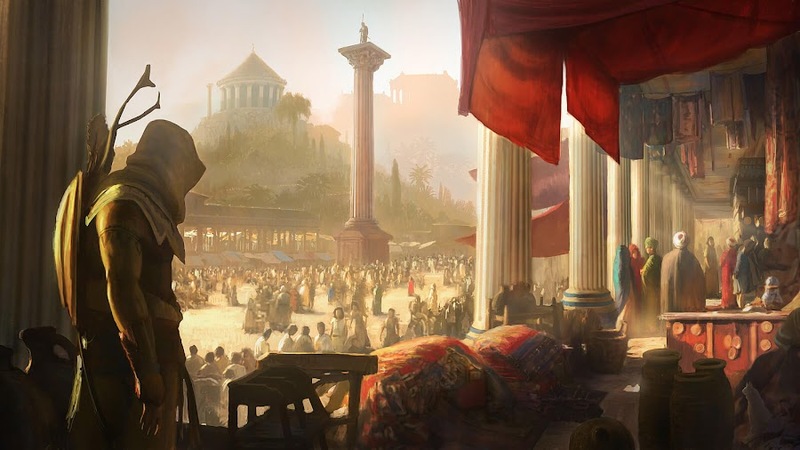 In the end of Assassin's Creed Origins and its post-game DLC campaign, Ubisoft did actually indicate of a future Greece location. Also, we see Bayek either helping or taking down Greeks and Romans who came across the sea to Egypt in his later operations. Wouldn't it be natural for him and his Brotherhood to continue following the cause and go to Greece? Besides, new rumor of another Assassin's Creed game was already been out for some time now. 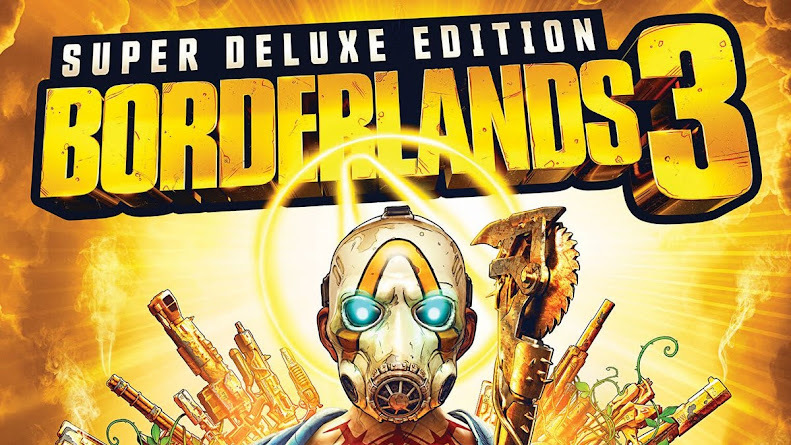 Plus, the infamous Walmart leak from few weeks back actually spoiled many anticipating announcement before E3 2018 along with a new title from the franchise. A post on 4chan that made its way to Reddit has the same indication for a plot set on Greece in time of Flavian Dynasty of Roman Empire. Bayek may not return as main character as that era begin almost a century after the events of Origins but he can always appear in flashbacks. On that note, our friendly advice is to take all leaks and rumors should be taken with a grain of salt but the ratio of leaked information turning out to be true is too damn high these days. Ubisoft did a fine job with Origins and it would only be logical for them to maintain that success streak and maybe even produce a trilogy of some sort. Since they stated that a new release in 2018 is not likely to happen and they will focus on DLC's, Odyssey may turn out to be an expansion after all.